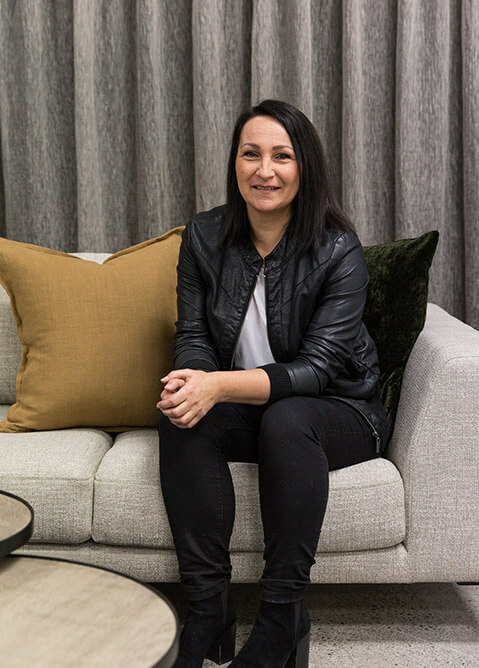 The Design Depot was founded by Raylene Marsh in 2011, with a vision to be “an edgy and inspirational design store”. 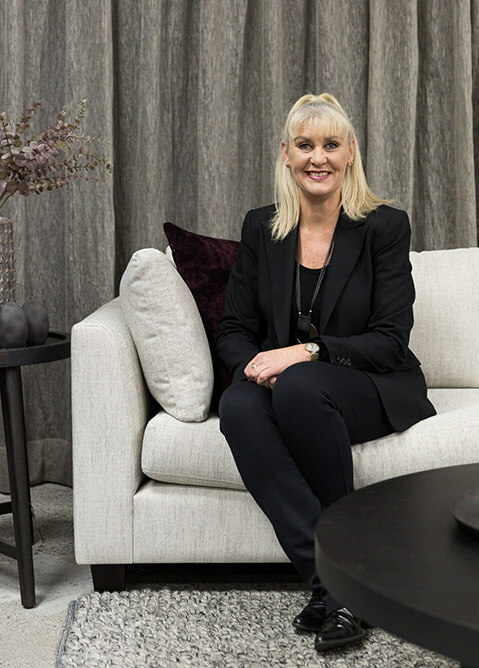 Drawing from her knowledge of running an award-winning home staging company, Raylene created a store that not only stocks furniture, homewares, lighting and bed linen – but inspires homeowners to dream. 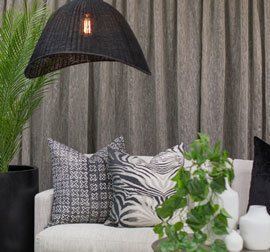 After the initial success of the Hamilton store, a Mount Maunganui showroom soon followed in 2015, with a focus on furnishing for the relaxed beach lifestyle. 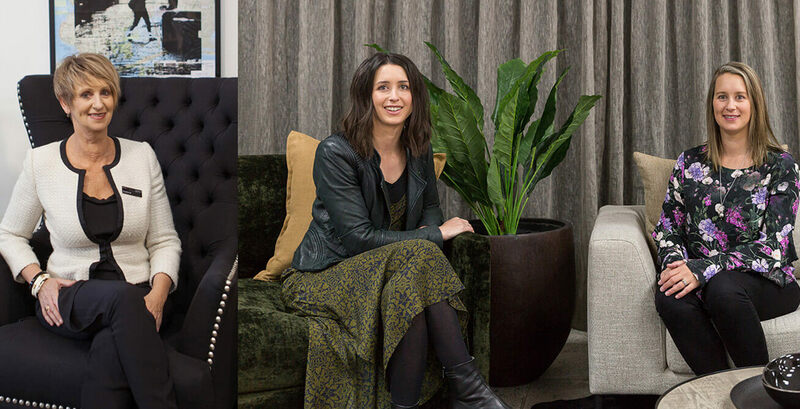 Following her passing in 2016, Raylene’s daughters Larisa and Kylie have carried on the family tradition, managing both stores and staying true to the original ‘more than a just retail store’ philosophy. They attribute the continued success of The Design Depot to the wonderful team of staff that are so very passionate about what they do. Specialising in design consultations, local and global product sourcing and bringing inspiration to every home, The Design Depot will help guide you to the right products that aesthetically look great but also are functional, practical, and fit your lifestyle. 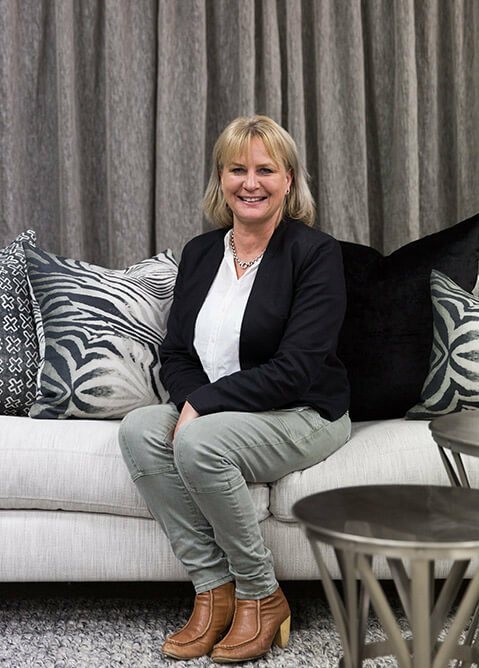 Natina has been in the Interior Design industry for over 20 years and loves everything about interiors, fabrics and furniture design. She loves working with clients with different tastes and seeing their own style come together. 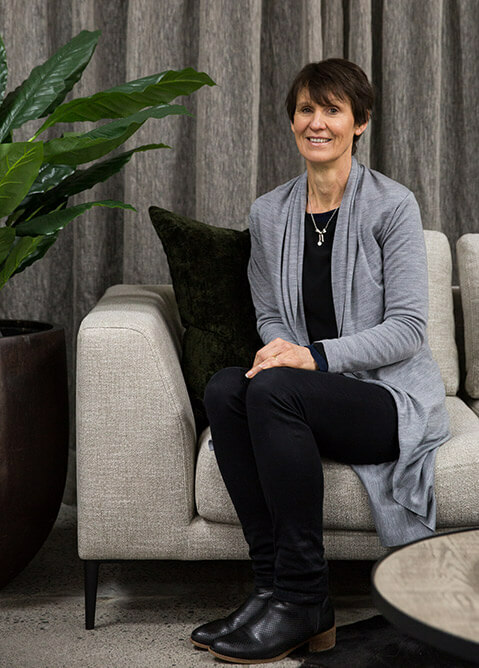 Rachael enjoys working with clients to transform their house into a home with the use of beautiful window treatments and soft furnishings, drawing upon her extensive knowledge of fabric and colour. Dale is proud to be working at The Design Depot and loves being surrounded by our beautiful furniture and accessories. 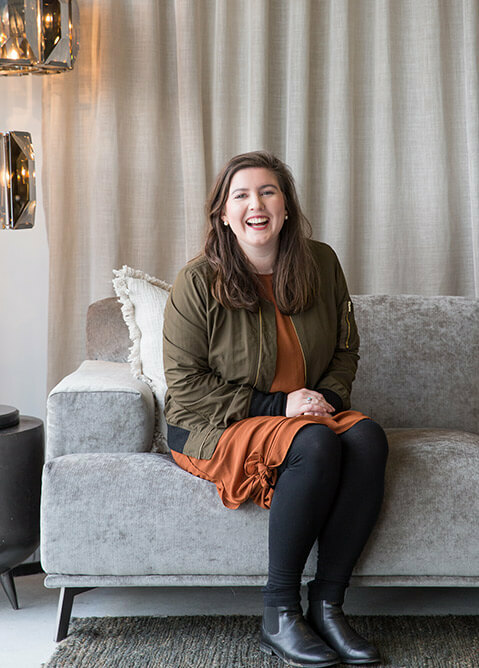 Her biggest passion is working with customers and loves when they come back in and show photos of The Design Depot pieces in their homes. Ninette has a background in Visual and Digital Arts/Design and is passionate about styling. With her Dutch background, she brings a uniquely European point of view and loves working with customers helping them to choose the right pieces. Julie joined The Design Depot in 2014 as our Office Administrator. She ensures a smooth transition of all financial transactions and plays an integral part of the team. 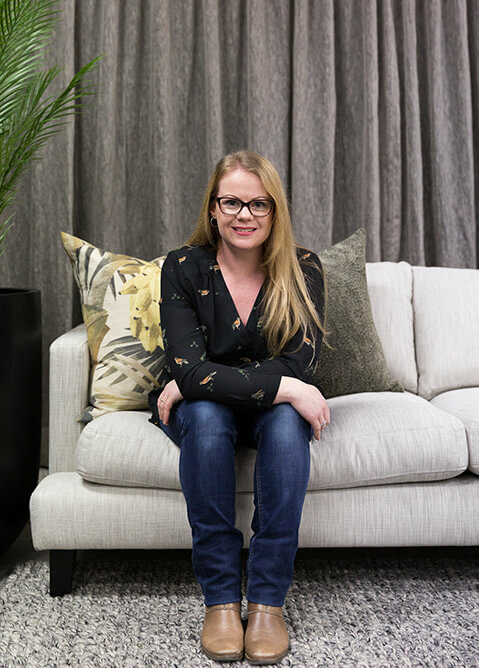 Tiffany’s role within The Design Depot is primarily as Manager of Furniture Creations Home Staging. 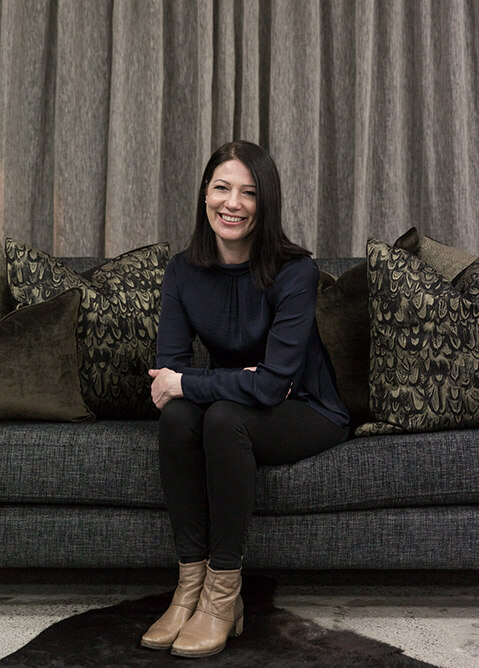 Having always had a natural flair for interiors and a passion for colour and style, she has a true fit in her role. 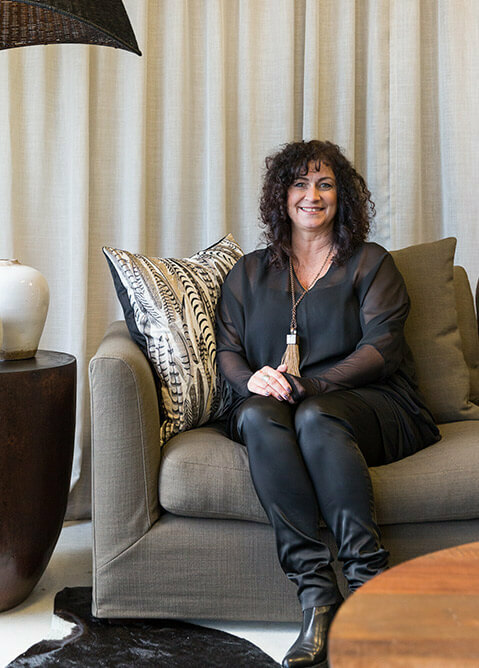 She believes it is a great privilege to style clients’ homes to help them look amazing in their marketing. Part of Deborah’s enduring personal ethos has been ‘Styling for your Lifestyle’. She takes great satisfaction in creating a bespoke space for clients that is unique and fitting for their lifestyle. Charlotte has a strong knowledge of textiles and is an expert in curtains. 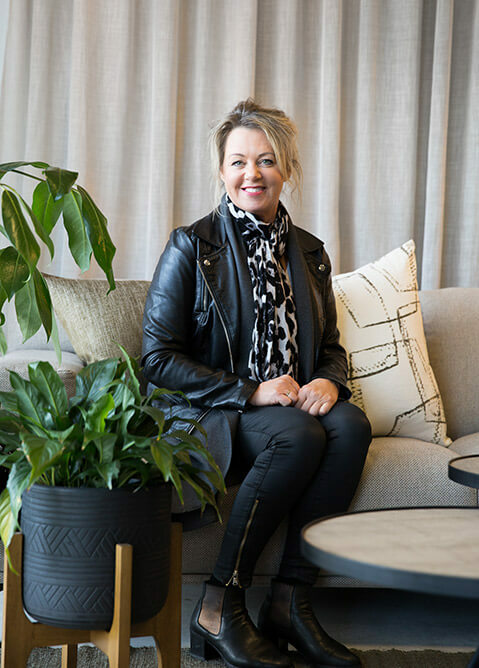 She loves developing sound relationships with her clients and enjoys seeing the interior design process evolve and come to life in its final stages. Annie has a friendly and attentive manner, is enthusiastic about our products and brings high energy to The Design Depot team. She loves working with our lovely clients and enjoys building valuable relationships. To book your free Interior Design or Curtain consultation, please fill out the form below and one of our designers will be in touch to arrange a time. Find out more about our Interior Design service. How we can help / What you are after ?